Welcome to KingsWellies Nursery. We hope that you will find this website informative. 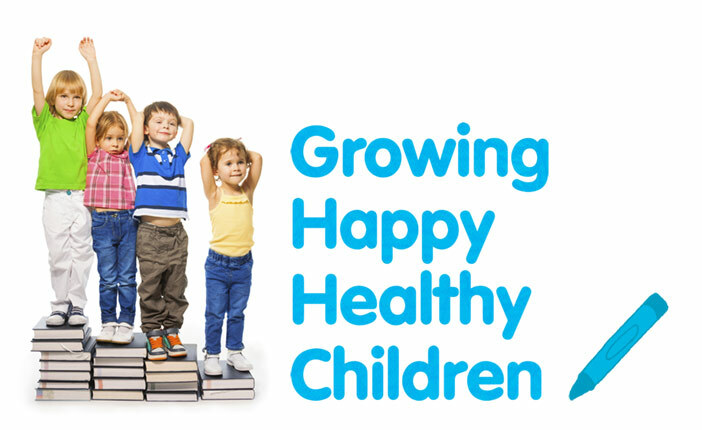 It is designed to highlight the importance of choosing the best early learning and childcare services for your child. Your child is someone very special and at KingsWellies Nursery, we will take care to value and nurture each individual child's development, learning and achievement. We will provide a warm welcome for you and your child every day. We will encourage you to become fully involved in the life and work of a nursery in which we can all be proud! It can be difficult to decide what is best for your child but at KingsWellies Nursery, we truly believe that children and parents deserve only the very best. We would love to have the opportunity to work and grow with you and your child. We are delighted to announce that KingsWellies Nursery opened on 13th April 2015. We can't wait to welcome you all in to our amazing learning environment!